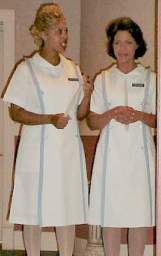 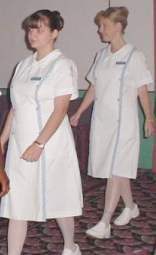 On this page you find pictures of nurses graduating in the East Central Technical College in the USA. 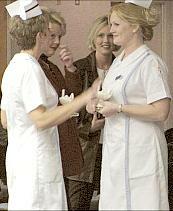 Click on the picture or on the link to see a larger version and more details. 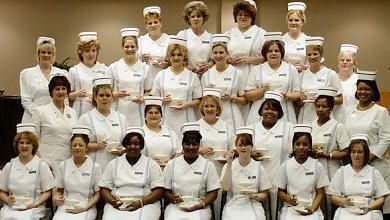 Graduates, East Central Technical College, USA 2002. 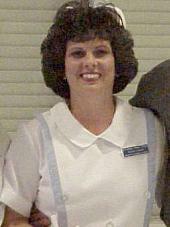 Graduate, East Central Technical College, USA 2002. 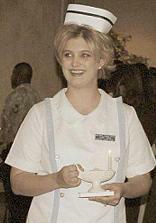 Graduation ceremony, East Central Technical College, USA 2002. 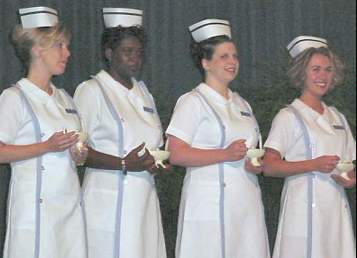 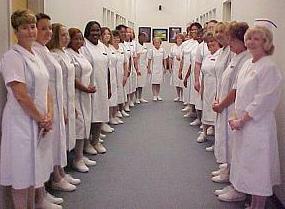 Graduation ceremony, East Central Technical College, USA 2004.